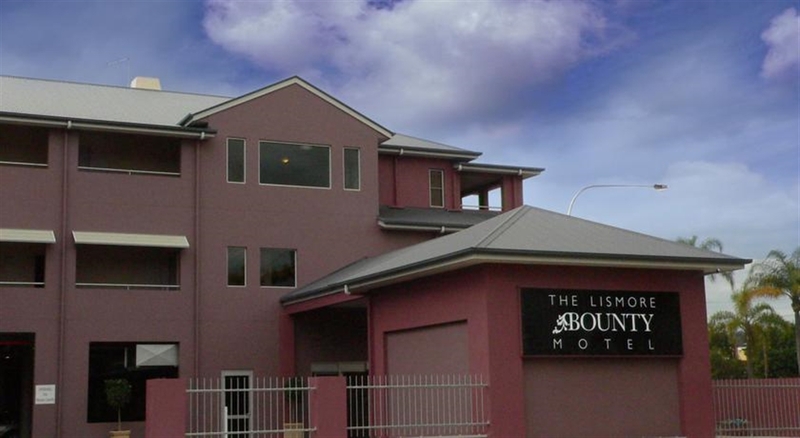 The Bounty Motel offers a new experience in accommodation and dining in Lismore. 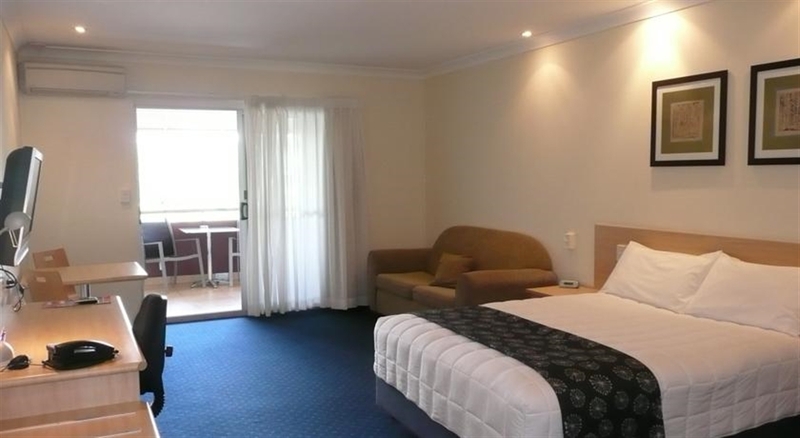 Opened in 2005, our centrally located motel offers contemporary four and a half star accommodation designed to meet the specific needs of the corporate market. A family owned and operated business our dedicated team is committed to providing superior service to ensure you experience the highest standards of hospitality. The Lobby Cafe is open to house guests and the public, Monday to Thursday evenings. 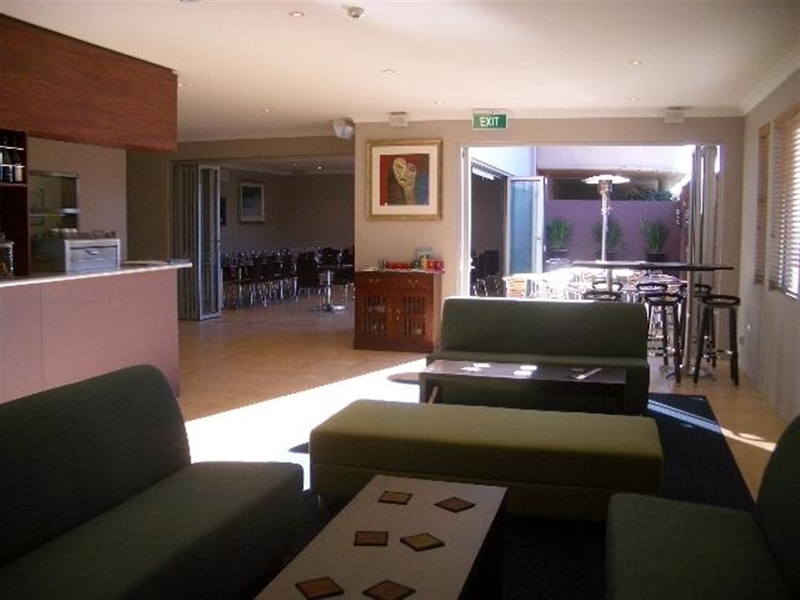 Specialising in local Northern Rivers beef and seafood the café features a wide range of cuisine accompanied by an impressive selection of leading Australian wines as well as local and imported beers. Room has 1 Queen bed and 1 Long Single bed. 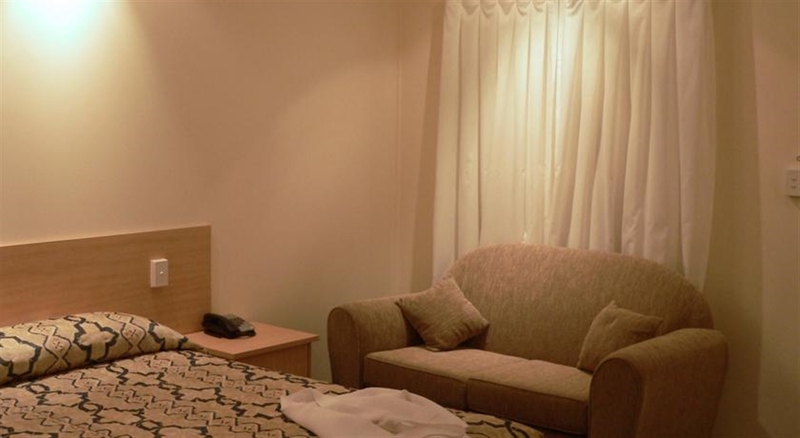 Room features a large flatscreen TV, a dedicated work desk with hard wired high speed broadband. We have risers available for the bed, and a shower chair. Room features a large 80 cm LCD TV. Rooms feature hard wired broadband & wifi, and an ipod dock. Suites extend onto a private balcony (2.5 x 3.5 mtrs) with outdoor setting. 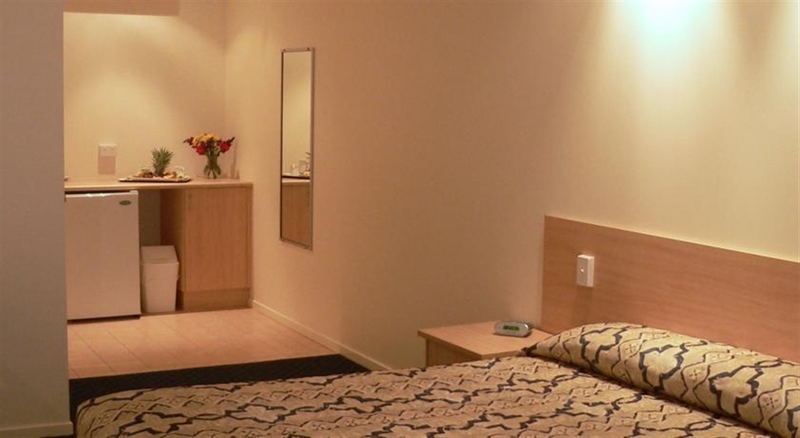 Room features a large 80cm LCD TV, hard wired broadband & wifi, and an ipod dock. 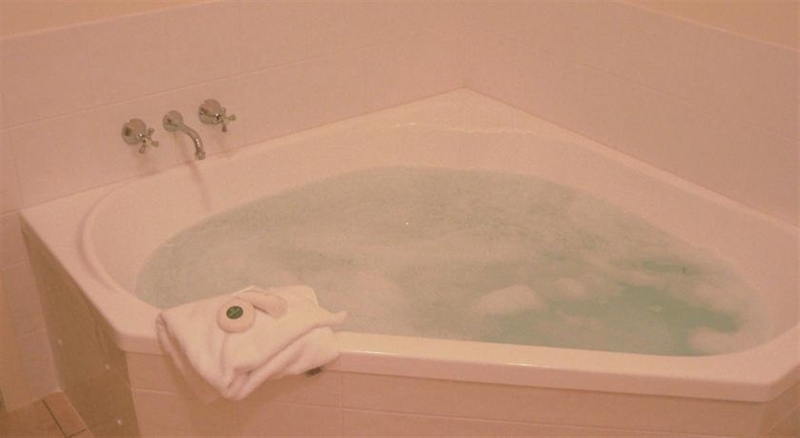 Bathrooms have a deluxe corner spa & separate shower. Suites extend onto a large private balcony with outdoor setting. Room features a large flatscreen TV. Rooms feature hard wired broadband & wifi. Every room has a dedicated work desk.